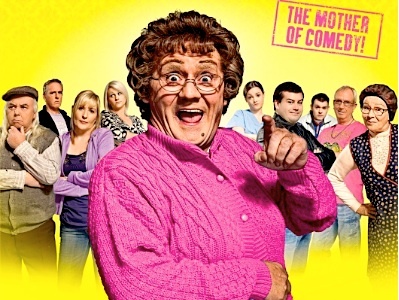 A loud-mouthed Irish matriarch continually meddles in the lives of her six children. Based on the radio series and live theatre show. 8. 2-2                 09 Jan 12   Mammy's Coming! 17. 3-5                 28 Jan 13   Mammy? 18. 3-6                 04 Feb 13   Mammy Swings! S03. 3-0                 30 Dec 13   Who's a Pretty Mammy?